We are excited to announce the launch of a new funding call addressing communities who have been under-represented in research studies. Our recent review of the autism research funding landscape in the UK, revealed a large gap in relation to the communities who are being included in research. We know that autism is a lifelong condition, however only 9% of funded research focused on recruiting adolescents and just 3% focused on older adults. 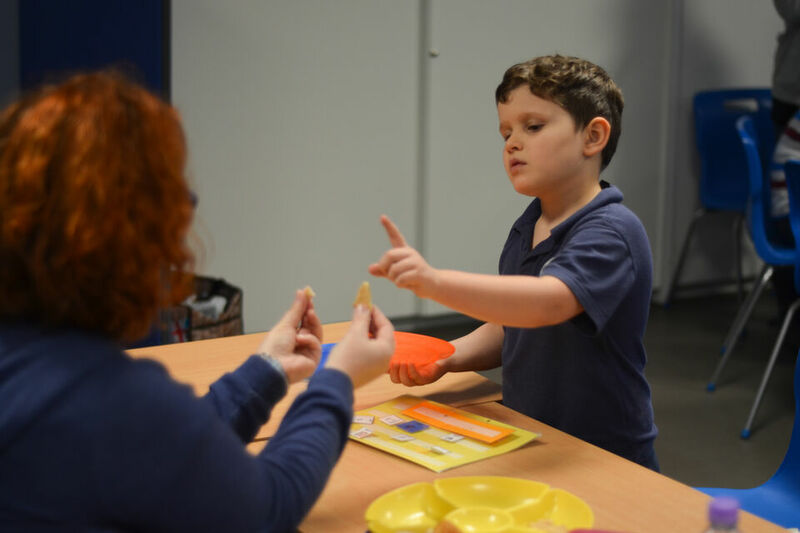 Three studies recruited autistic people diagnosed with a learning disability, and two recruited minimally verbal participants. We are welcoming applications for world class research that aims to improve outcomes for under-represented groups. We are inviting applications from researchers for up to a total value of £150,000. Grants may be requested for up to four years. Groups that have been well-studied will not be considered in this funding call. We encourage research applications that focus on improving outcomes for these under-represented groups. We request grant outlines (Letters of Intent) via our new online application system. You will need to create an account and complete the application form. You can save it at any stage. Please pay close attention to the guidance for applicants. Please read our full guidance for applicants. The grant must be hosted at a UK institution although international collaborations are permitted. Eligibility must be demonstrated with a letter from your institution which you will be able to upload to our online application system. You must be clear in your application as to how your chosen population is under-represented, and where gaps in research may lie. Research studies must align with the principles set out in our Research Strategy. Please consider our research network Discover, as a resource which can facilitate involvement, communications, dissemination and policy outputs. 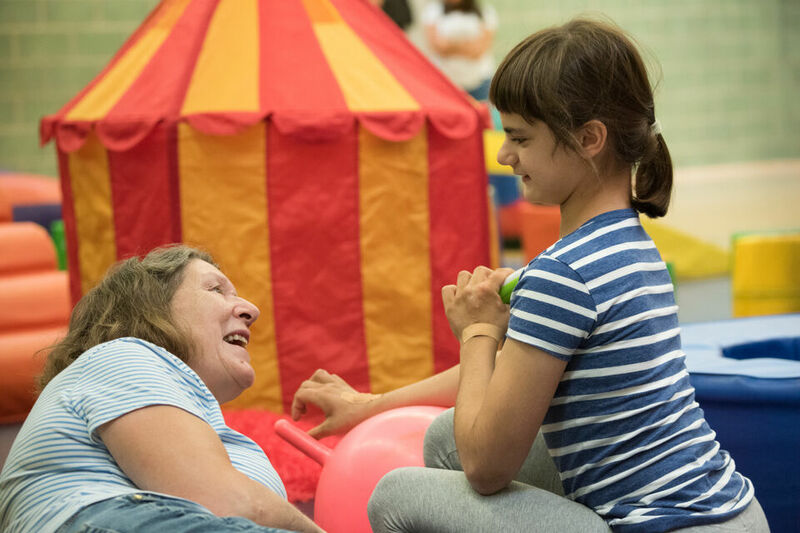 We're transforming the unacceptable outcomes faced by autistic people through world-class research. 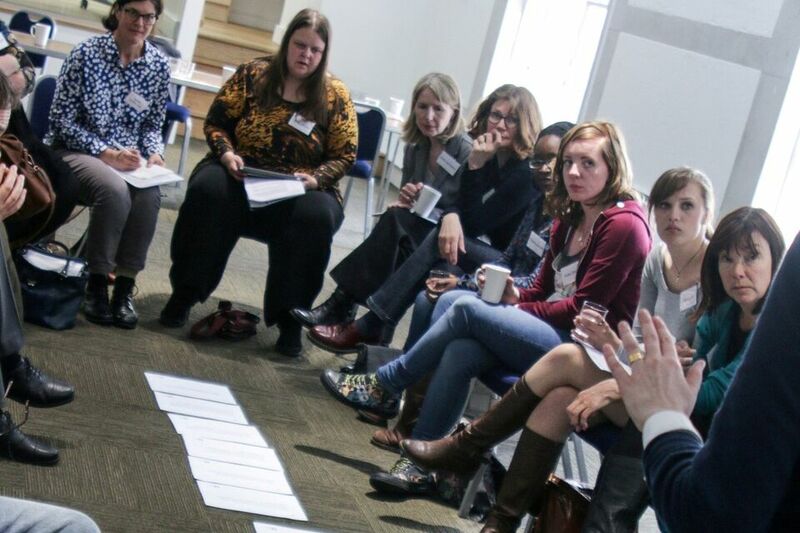 Find out how you can get insights from autistic people on your research study. We’re supporting cutting edge research on autism and related conditions.